Babu Gogineni introduction avsaram leni personality. 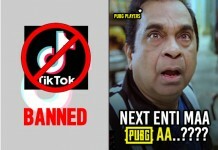 Intahku mundu gogineni antey news channels lo kurchoni fraud babas, doctors activities mida debates petti valla frauds bayata pedthadu ani andariki telsina vishayam ea. Ippudu telugu audience ki Bigg Boss show dwara Babu Gogineni antey general audience andariki telisipoindi. Bigg Boss house lo kuda tana mind game tho Babu garu safe game aduthu atu housemates ni Kastha Bhayapedutune.. audience ni entertain chestunnaru. 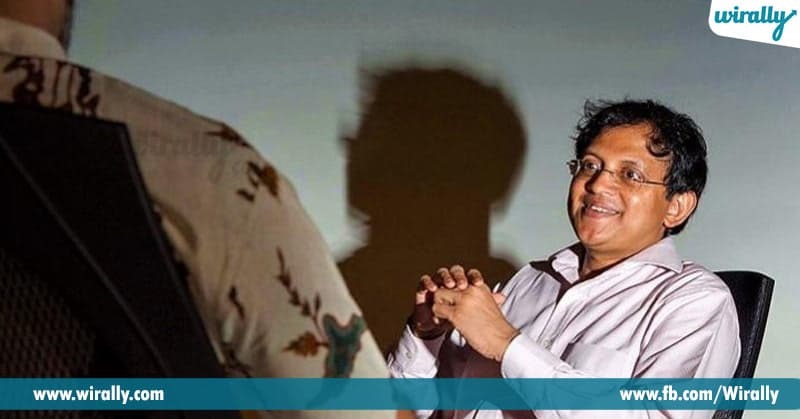 Here are some facts you need to know about Babu Gogineni. 1. Rajaji Ramanadha Babu Gogineni idi Mana Babu Gogineni gari full name and he is a Hyderabad born. 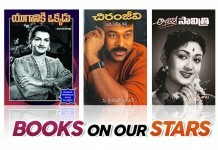 Gurubabu and Aruna Kumari are his proud parents. Aayana father native place is Tenali and mother di Eluru West Godavari District. 2. Babu gariki 10th and 12th standard nundi hethuvadi (liberalism) bhavalu unnnayi. 3. French language mida istam tho french nerchukunna Babu Gogineni, 18 years age lo ne youngest French language teacher ga certified aiyyaru. 4. 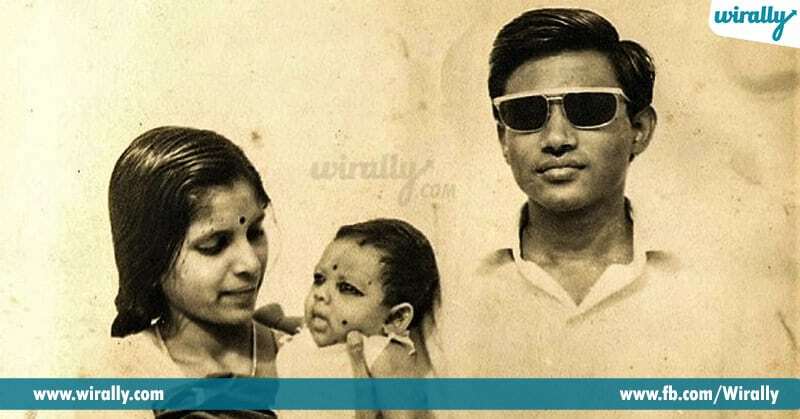 Microbiology, Botany and Chemistry lo Nizam college nundi graduate aiyyaru and he did Postgraduate Diploma from Bhavan’s Institute. 5. 18 years age lo, Justice Tarkunde ane person MK Gandhi issue mida retire judge tho challenge chesadu Gogineni, aa tarvatha chala debates lo active ga participate chesaru. 6. In 1989-90 his work took him to several places in Europe, where he discovered several things. 7. 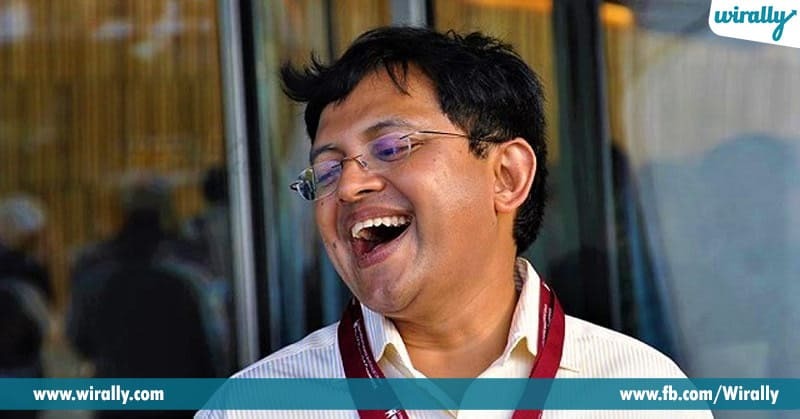 In 1997, Babu Gogineni was appointed as the Executive Director of the International Humanist and Ethical Union (IHEU) and 2015 varaku IHEU tho associate aiyyi unnaru. 8. Babu Gogineni played active an role in Bangladeshi Taslima Nasreen issue. Taslima nasreen ki funds raise cheyadam lo help chesaru. Aa tarvatey Taslima became a representative of the IHEU at UNESCO in Paris. 9. What is Religion? ane topic mida Babu Gogineni BBC world service lo radio interview iccharu. 10. 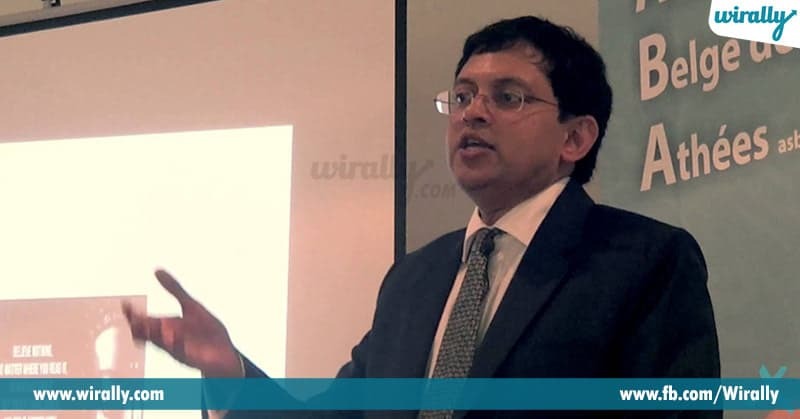 Gogineni founded South Asian Humanist Association to bring humanism awareness among asian countries. 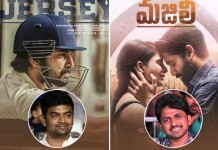 And private ga “Skill Guru” ane oka institute run chesthunnaru. 11. “Selfie With A Ghost”, ane innovative campaign tho Nirmal village people face chesthunna ghost problem ni solve chesadu Babu Gogineni. 12. 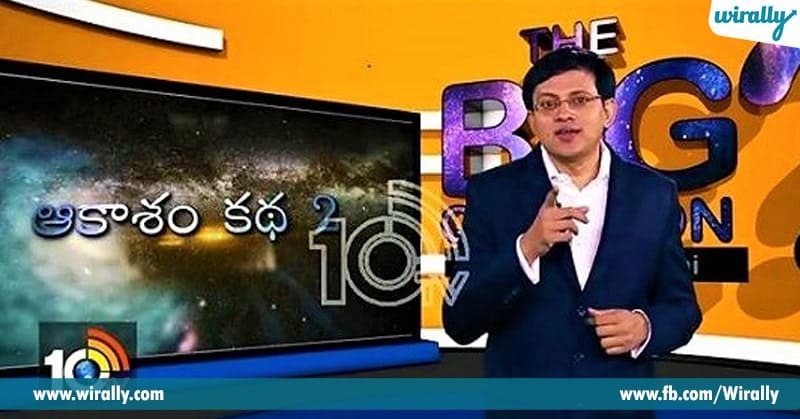 “The Big Question with Babu Gogineni” weekly TV show dwara Janalaki civilisation, science and social awareness create chestuntaru.